A hydration sensation! 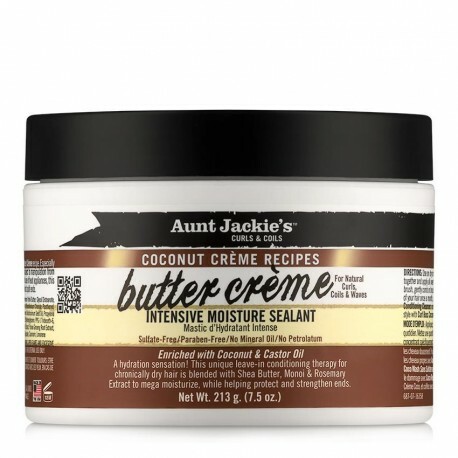 This unique therapy for chronically dry hair blends Coconut Crème with Honey, Shea Butter and Avocado to moisturize, while helping protect and strengthen ends. Protective styling, and helping to keep hair worn under wigs, weaves and braids, this oil moisture mixture helps to treat and guard against split ends.